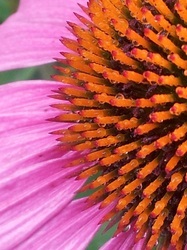 Wild Ginger Community Herbal Center: Grassroots Herbal Program from Tanya Garcia on Vimeo. 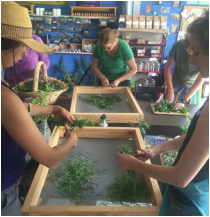 Wild Ginger Herbal Center is excited to offer our Grassroots Herbal and Holistic Wellness Program, a community based herbal program - we're dedicated to putting herbal medicine in the hands of the people! This program offers our community a chance to explore folk herbalism from various traditions, and to understand natures ability to support our health, strength, and vitality. The series is an introduction and includes herbal fundamentals, North American and Mid-Atlantic medicinal plants (and others), practical and therapeutic applications of herbs, herbal preparations and medicine making, harvesting and wild crafting plants, permaculture and herbal gardening, herbal energetics and more. 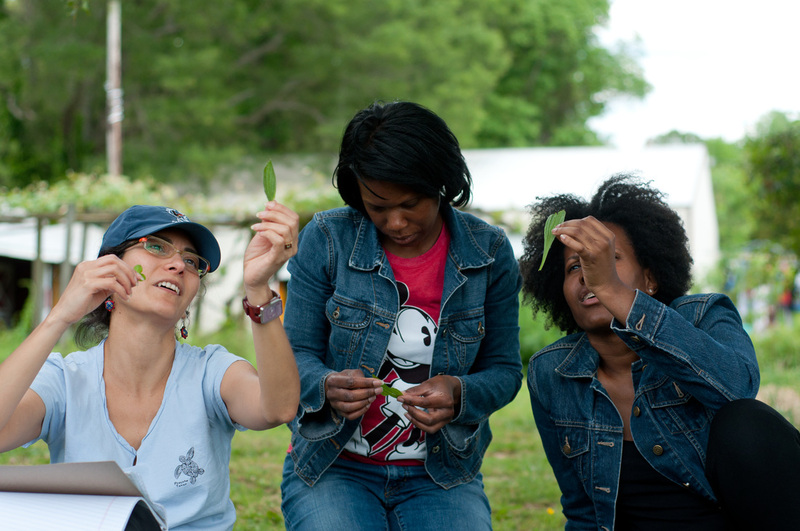 A strong sense of social, racial, healthy, economic and environmental justice is integral to our program. 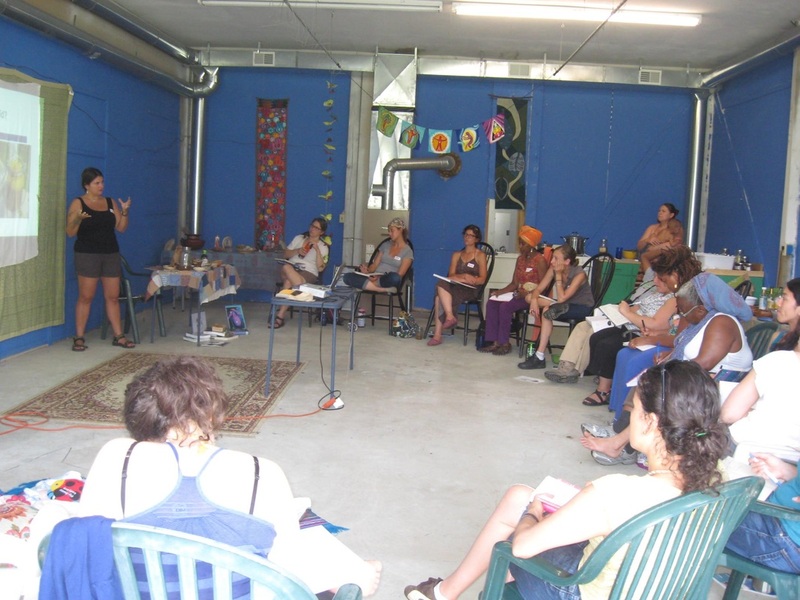 Our focus at Wild Ginger Herbal Center is to provide an inclusive learning environment that celebrates the voices and contributions of people of color, indigenous, LGBTQIA, women and more. All are welcome in our program with an open heart and dedication to a safe and respectful collective space. You will receive instruction from the abundance of local, expert knowledge. Our schedule is intensive, we are together for long days and we ask that by enrolling students to commit to being present for each class except in case of emergency, and that students arrive at least 15 minutes ahead of class beginning. 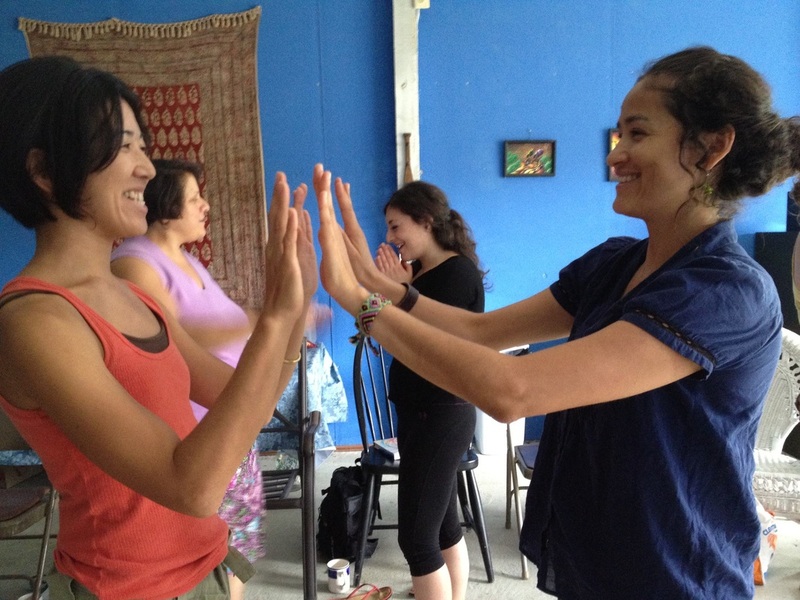 This is truly a collective journey so everyones presence is central to our work together. Rooted in the knowledge this this schedule is an intense commitment for those who join us, timely attendance helps to respect fellow students and facilitators time. 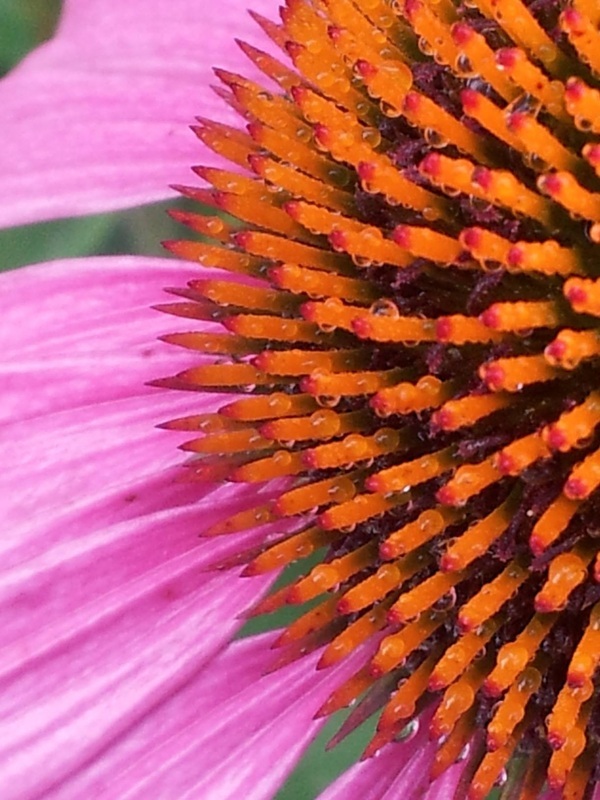 - Medicinal Plants and Plant Walks! 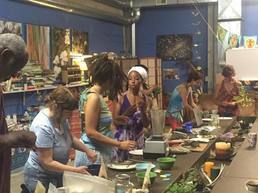 ~ Taught by skilled herbalists in areas of holistic health, herbs, nutrition, energy healing and more. Herbalists who complete our program receive a beautiful Certificate of Completion which documents the amount of hours of our program as well as the subject matter. This is an excellent way to document your knowledge and training for future endeavors. 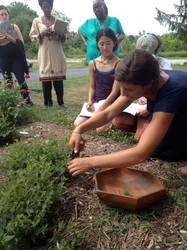 We are often asked if after taking our programs if participants will be a certified herbalist. 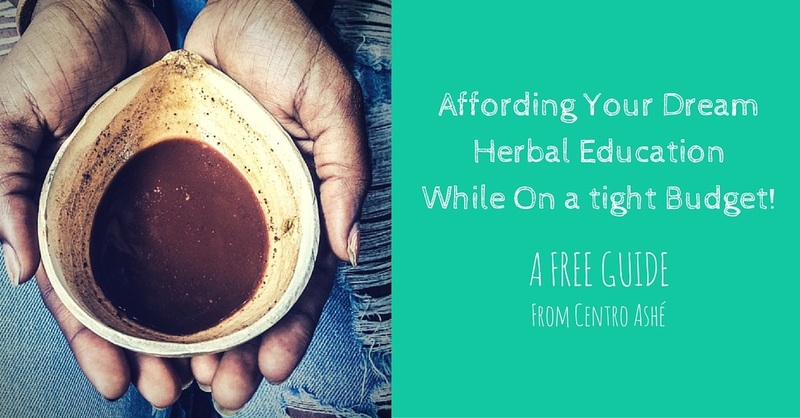 As far as certification, here are no legal certification or license for herbalists in the US. Herbalists are free to practice, some are "folk" herbalists and practice from information passed down generation to generation, while others go and get masters degrees in herbalism, and still others attend community based schools such as ours and then go on to practice. There is no legal difference and no certification or lack there of has any legal meaning whatsoever. Herbalists themselves come in many forms, some cultivate herbs, some see clients as wellness consultations (herbalists are not allowed to practice medicine, only doctors are), some make beautiful herbal medicinal preparations, some teach, some do research, there is not a finite definition. 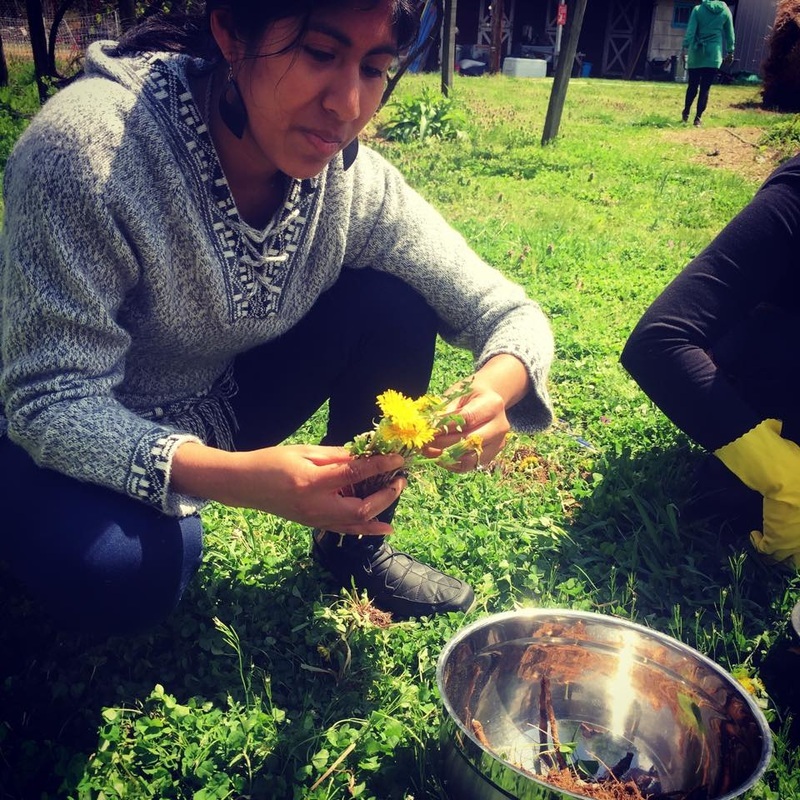 Our first year program classes are geared towards beginners and are a great place to start for those who want to lay the foundation to be a professional herbalist, whatever that may be. 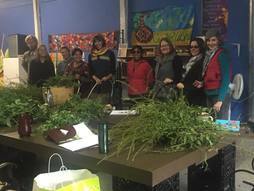 We are not a clinical herbalism program, rather we focus on folk herbalism, keeping our traditional knowledge alive and vital at the community level. We have a two year program and during the second year we lay a more firm foundation and in depth knowledge.. Regardless, those completing our program are no more legally allowed to practice as an herbalist than you are, or than a grandmother in her kitchen treating her grandkids, or than a person who has a Masters Degree. Our program is a great way to gain a better understanding of herbs and medicinal plants, to refine your knowledge moving from a more mechanistic approach of "this herb is for this issue" instead toward looking at patterns, interrelationships, and systems of the body and their relationship with herbs, a more wholistic view. Its not geared towards clinical herbalists, however provides an in depth foundation for those who are on that path. What we give is a certificate of hours that you studied as well as the subject matter we cover in class. The Grassroots Herbal and Holistic Wellness Program includes the above meeting days. By signing up for the course you agree to attend every class and will miss no more than one weeked of classes in order to receive your certificate of completion. As much as we learn about plants we walk this journey together growing in community. By signing up for the course you agree to pay in full, all payments are final and no refunds/transfers will be issued for any reason. Each class please bring a ready-to-eat potluck dish to share for lunch and please be sure to bring your own mug! Teas and beverages will be provided. We are currently looking for participants willing to do a carpool worktrade (see below) offering to give students who do not have car transportation a ride to and from Southern Avenue Metro Station each class day. Carpool possibilities are not gaurenteed until we find someone to fill this worktrade position. You must read, complete, sign and return this form to be considered for acceptance into the program and before paying. Forms can be scanned and returned to info@centroashe.org or a photo can be taken of the signed printed document and emailed back.Thank you! -Why do you want to participate in the program? -Are you applying for a worktrade? We are rooted in providing high quality programming accessible to all therefore we strive to keep our prices as low as possible. That said we strive to honor the time of our teachers by paying them fairly for the knowledge they bring, we rely fulling on tuition for our operation costs and receive no subsidies. Please note space is limited in the class, and the class will be filled on a first come first serve basis. In order to secure your spot a non-refundable, non-transferable deposit of $250 is required (non-refundable, non-transferable). A Second payment of $700 is due online via paypal by July 1. We are not able to offer discounted rates to those who have conflicts during the program. We process the online payments listed above online only and we are unable to accept or process checks, we do add a $8 fee to help cover processing costs online. If you register with one other person you will both receive a $100 discount off the cost of the course, you will each pay $850 total including materials. Please email us if you would like to register at buddy pricing BEFORE you register. For groups of 4 or more people when registered together each person receives a $150 discount off the course. You will each pay $800 total including materials. Please email us if you would like to register at group pricing BEFORE you register. This is a great option for co-workers or businesses that would like to send their employees to the course. In an effort to make our programs accessible to all we do offer a partial worktrade option for this course. No discounts, buddy or group pricing is available for the worktrade option. There are very few worktrade positions available and these tend to fill up very fast. As far as worktrades, please note that we are not a funded organization, we truly rely on income from registration fees in order to keep producing quality programs, worktrades are created and reserved for those who truly face financial hardship and do not have the resources to afford full registration fees. We do not ask details about applicants personal financial situations as we trust folks will honor making sure these limited spots are open to those who need them. While there are several types of worktrades, the onsite worktrades must attend all worktrade days as listed below, one emergency is permitted however if if you miss one worktrade you must make that up within one week OR a payment of $90 (the amount each work trade day is worth) can be submitted within one week. Missing worktrades (other than in emergency as listed above) results in that student loosing their worktrade position and will need to pay full tuition for the course. If you for any reason drop out of the course you still owe the remainder of the tuition as we rely on our worktrades for this help and by giving you the position someone else who has applied will not have this chance. By signing up for the worktrade you agree fully to the terms listed above. This is our most popular worktrade option and is geared to those who have experience in the garden and farm. This option includes hard outdoor work in all kinds of weather, including hot sun and sometimes rain. Worktrades are expected to bring their own workgloves or any other comfortable attire for their time. 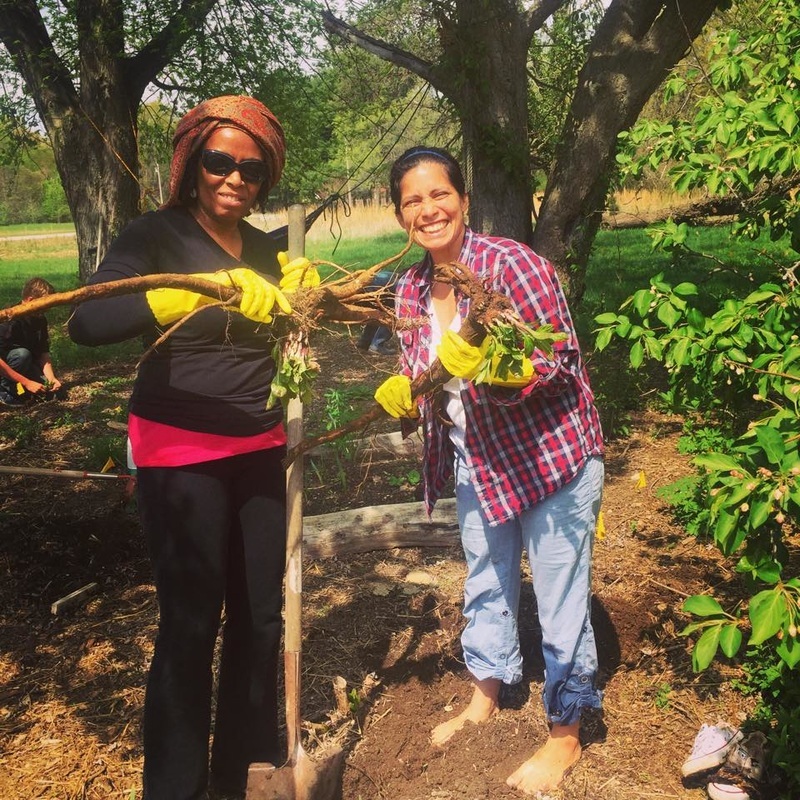 Tasks includes weeding, mulching, planting, weeding, other farm chores, path maintenance, pruning, and more. Once a year we do major pruning, clean out gutters and other farm maintenance activities. Transport time is not included in your worktrade hours, and we take 1/2 break for lunch. There are a limited number of worktrade positions. By signing up for this worktrade you agree to for pay $650 for the course plus work a total of 30 hours as follows (you are trading at $15 an hour). If you sign up for this worktrade you agree to come on these days and times, if you miss a day for any reason you will need to pay $90 within one week of the missed worktrade day. Each date has a 30 minute lunchbreak built in. *If conditions are dangerous to work in such as thunderstorm or if you know ahead of time you have to miss one of these days, you agree to work a different day for the same amount of hours within that month to be scheduled. 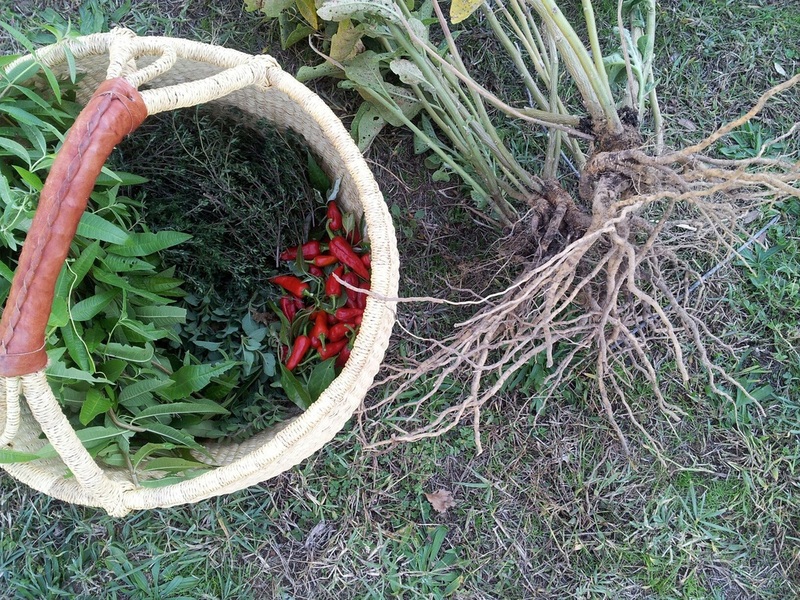 This worktrade is for an individual who has experience or a dedicated interest in making herbal medicine making. 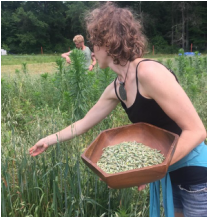 This will involve some harvesting, processing, drying, and preparations of medicinal oils, tinctures and more. This individual must also be highly organized and will help create and implement a new organizational system in the apothecary, and help implement this system. Highly respectful, motivated, and organized individuals for this position. By signing up for this worktrade you agree to for pay $650 for the course plus work a total of 30 hours as follows (you are trading at $15 an hour). If you sign up for this worktrade you agree to come on these days and times, if you miss a day for any reason you will need to pay $90 within one week of the missed worktrade day. We have one worktrade available for someone willing to come and deep clean our classroom and set up our classrooms before and after class each month in exchange for reduced tuition for our program. This includes seting up our tea and water, doing dishes, cleaning floors, surfaces, organizing and other tasks as needed. Highly motivated, and organized individuals for this position. This person comes 1 hour before class and stays 1 hour 15 minutes after each class for a total of 6 hours of service each month. By signing up for this worktrade you agree to for pay $650 for the course plus work a total of 30 hours as described above (you are trading at $15 an hour). If you sign up for this worktrade you agree to come on these days and times, if you miss a weekend for any reason you will need to pay $90 within one week of the missed worktrade day. We have one worktrade available for someone willing to come and deep clean our classroom in exchange for reduced tuition for our program. This includes doing dishes, cleaning floors, surfaces, organizing and other tasks as needed. Highly respectful, motivated, and organized individuals for this position.